These shoes are made for their light weight. 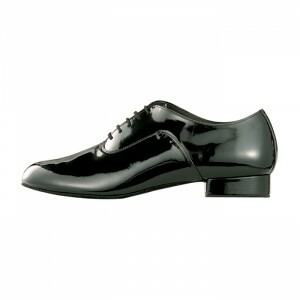 You would feel comfortable as if you are wearing Latin shoes. 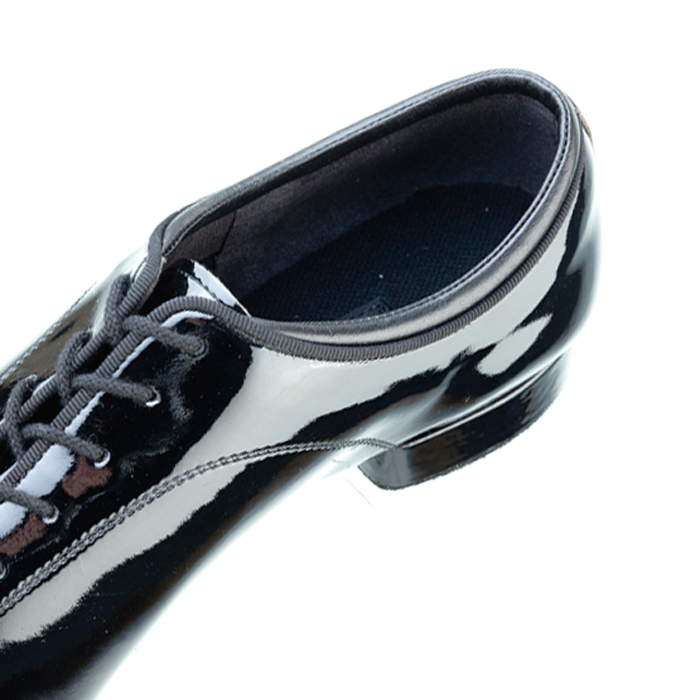 Inside the flick heel has cushion that gives you the best sense of fit.